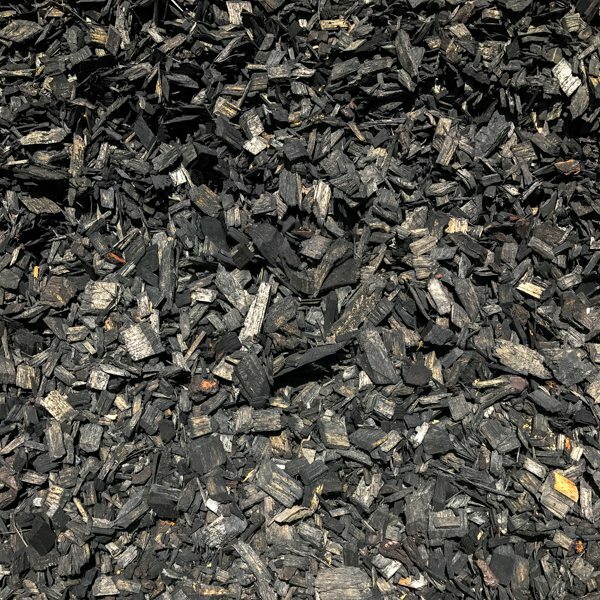 Black coloured chip is a softwood, which has been dyed using a non-toxic oxide stain, making this mulch the environmentally friendly choice for your garden. 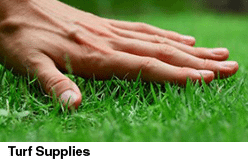 Providing definition by contrast, the black colour wood chip mulch brings a modern touch to your surroundings. 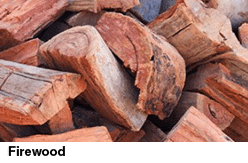 This Wood Chip is made from sawmill by-products and off-cuts, providing you with a product that is long-lasting, repels sunlight but allows water to penetrate – the perfect combination for your garden.